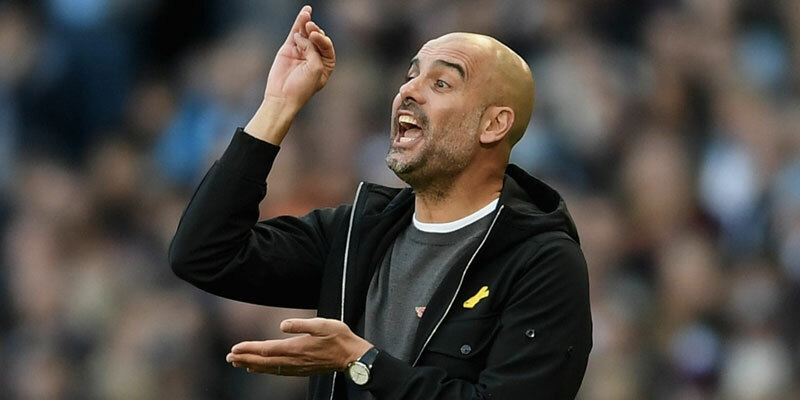 It was the dream draw for Pep Guardiola's men who were paired with the weakest side left in the competition. Brighton will put up a fight but lack the class to trouble the champions-elect and Champions League favourites. City are of course short at 1-7 to win in 90 minutes so again we have to dig deep for value. On the handicaps it's City -1 at 2- with Ladbrokes and that's fine for accumulators. It was 2-0 when they met in the league and City to win to nil pays 8-13 at McBookie. There are loads of candidates for first scorer but with Sergio Aguero out I'm on Raheem Sterling who is the man for Wembley having hit a hat-trick there in his last outing for England. He is 7-2 with Paddy Power. Tomorrow's second semi-final between Watford and Wolves is tougher to call. Both go into the game in confident shape after midweek wins – with Wolves beating Man United for the second time in a couple of weeks. They took their scalp in the quarter-finals and beat Spurs at Wembley in the Premier League. Wolves are the best of the rest at the moment but are just one point above Watford so it shows both sides are enjoying fantastic seasons. Wolves, however, look the better side and have more matchwinners and I'm backing them to qualify at 8-11 with betfair while they are 6-4 at Marathonbet to win in 90 minutes. Watford won 2-0 at Molineux earlier in the season and are capable of scoring so back btts at 17-20 with William Hill. Just three Premier League games today and best bet by a mile are Leicester at relegated Huddersfield. Leicester have won three out of four under Brendan Rodgers and while 4-5 at McBookie is a decent price I'm backing them to score 2+ at 10-11 with Unibet. Jamie Vardy's revitalised under Rodgers with four goals in four games and is 6-5 at 888sport to net again. With five games to go Norwich look dead certs for promotion from the Championship and are just 1-2 with McBookie to beat managerless QPR at home. Second-placed Leeds travel to a Birmingham side on a run of five defeats and in danger of being dragged into drop fight after having nine points deducted. Back Leeds at 21-20 with Ladbrokes. At a bigger price consider Derby, who have revived their play-off hopes, at 11-4 with Marathonbet at a Brentford side who haven't scored in their last three. Bristol City are also on a roll and up to fifth after successive wins against Sheffield United and Middlesbrough. They look great at evens to beat Wigan who have lost 15 on the road. In League One I like Doncaster at 6-5 with Marathonbet at doomed Bradford and Fleetwood should beat off-form Southend to keep alive their play-off hopes. They are 17-20 at Marathonbet. The top two in League Two meet and I'm on MK Dons to beat Lincoln at 6-4 with BetVictor to close the gap at the top to five points.